Shown in spectacular Blue, our 2010 Mercedes-Benz M-Class ML350 BlueTec Diesel 4MATIC is an extraordinary SUV! Powered by a TurboCharged 3.5 Liter BlueTec Diesel V6 that delivers 302hp while mated to a smooth shifting 7 Speed Automatic transmission. 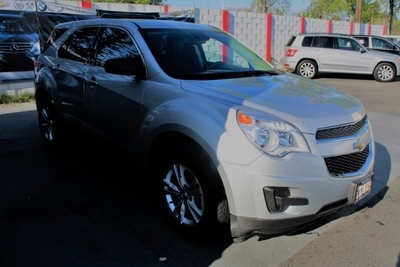 This All Wheel Drive rewards you with near 20mpg on the open road along with impressive styling and overall comfort that you are going to love! The roomy M Class cabin showcases a leather heated front seats, heated steering wheel, a navigation system, power seats, and beautiful wood-grain trim. Turn on the tunes from the premium sound system, grip the multi-function leather-wrapped heated steering wheel, open the panoramic sunroof and know you made a wise choice with our Mercedes-Benz ML350. All the standard safety features from Mercedes-Benz are on board for a piece of mind including backup sensors, traction control, and ABS brakes. The difference is in the details. This is an excellent SUV served up in M Class style. 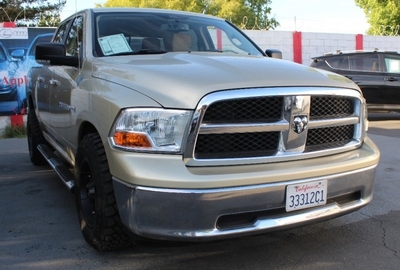 You could be driving this one home today! Print this page and call us Now... We Know You Will Enjoy Your Test Drive Towards Ownership!